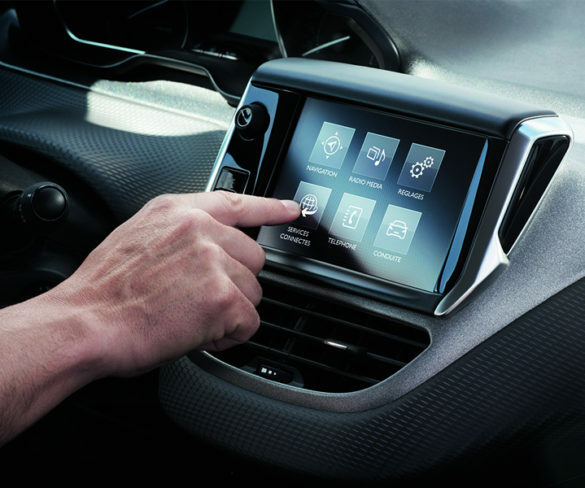 The answer to small families’ mobility woes isn’t always SUV-shaped, explains Alex Grant. 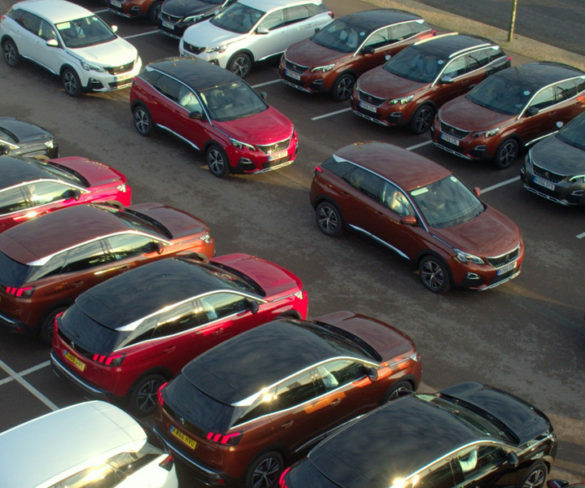 Opel is discontinuing the Adam, Karl and Cascada next year, as it readies a streamlined range of new models in the market’s highest-volume segments. 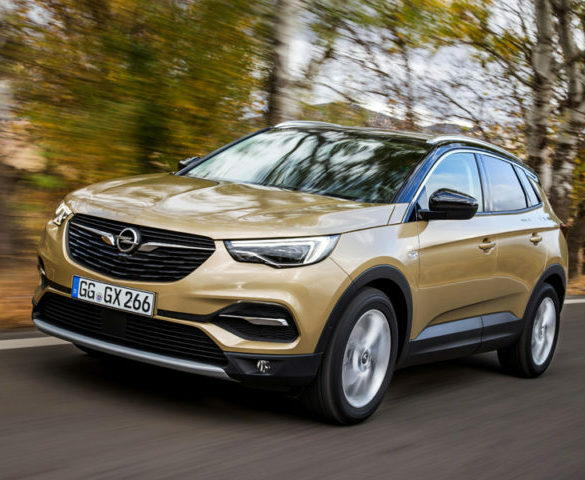 Opel has updated its Grandland X with a new 1.5-litre diesel taken from parent firm PSA’s stable. 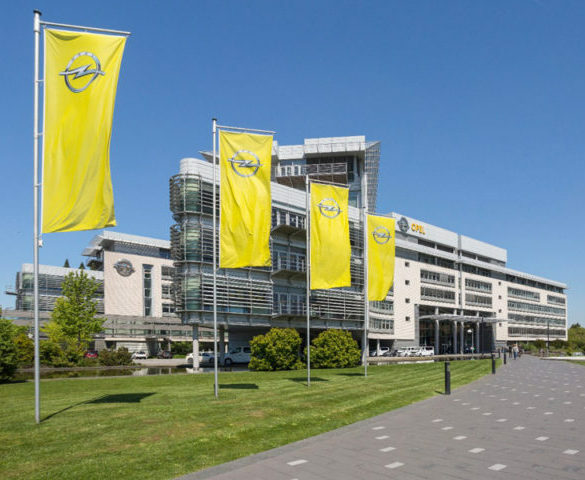 Opel has clarified plans aimed at widening the service it offers fleet and retail consumers, and improving profitability for franchisees. 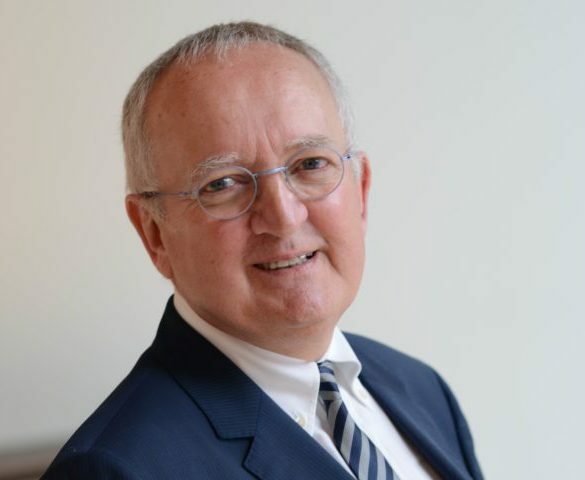 PSA sales specialist Xavier Duchemin has taken on the role of executive director sales Opel/Vauxhall Europe. 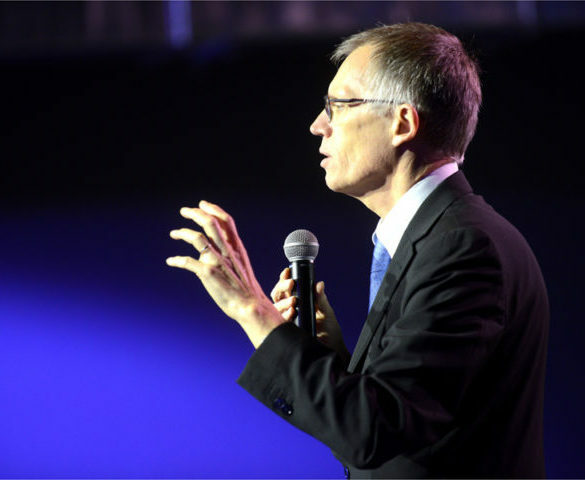 PSA Group and the Unite union are in talks over the future of Vauxhall’s plants as Group CEO Carlos Tavares reaffirms his intentions to keep the operations open. 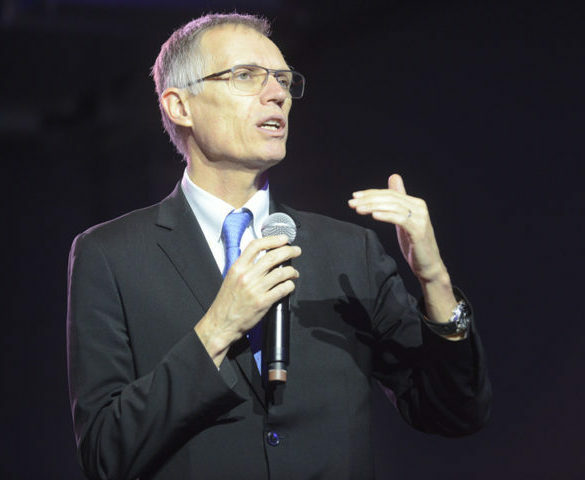 PSA Group CEO Carlos Tavares has confirmed that every model of PSA vehicle will be offered with electrification as an option, at the Automotive News World Congress in Detroit. 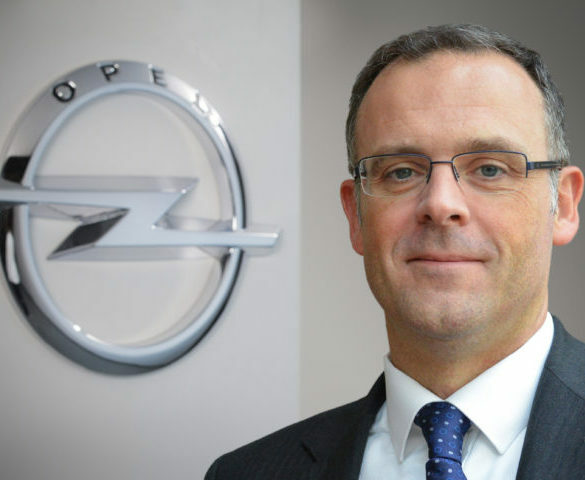 Groupe PSA has appointed Stephen Norman as managing director of Vauxhall Motors and Opel Ireland, effective from 1 February. 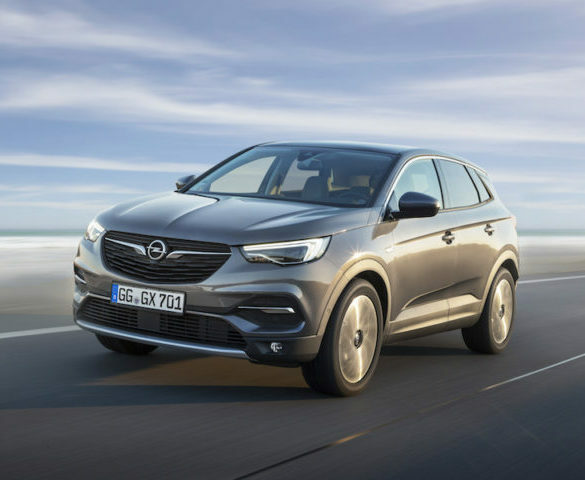 Opel has introduced a new top-of-the-range variant and diesel engine for its Grandland X SUV. 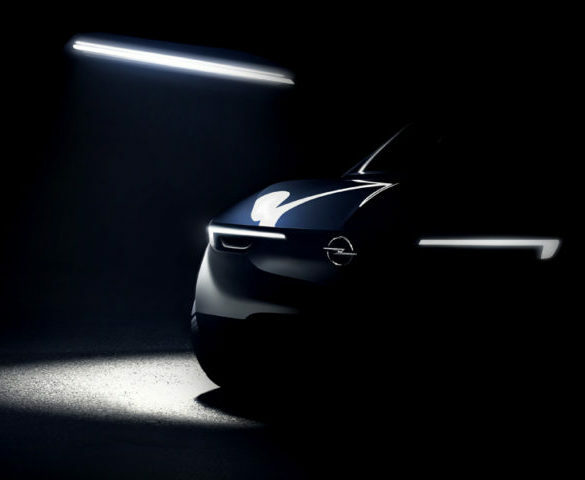 Opel, and sibling Vauxhall, is to debut a next-generation electric Corsa and a plug-in hybrid version of its Grandland X crossover by 2020 under post-takeover plans to bring the company back into profit. 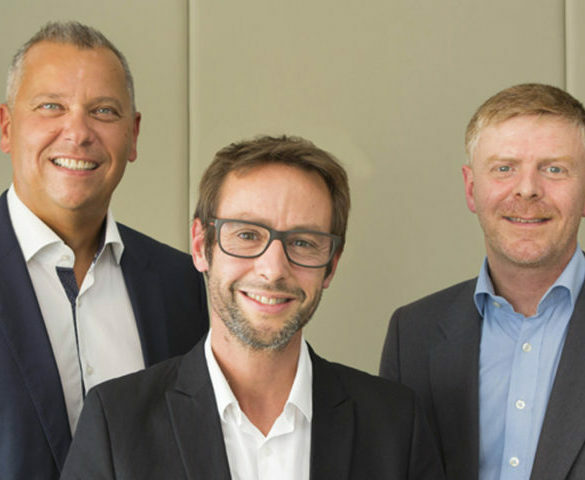 Opel and Vauxhall’s financial operations have now been hived off into a new automotive finance company, jointly owned by PSA and the French bank BNP Paribas. 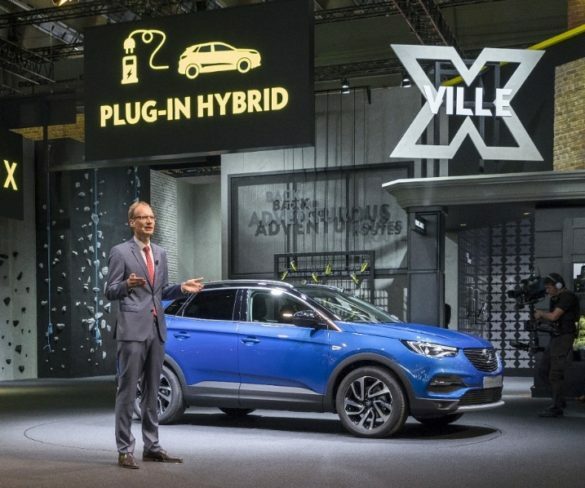 Opel will offer a plug-in hybrid drivetrain in the Grandland X crossover, utilising PSA Group technology and suggesting sister brands Peugeot, Citroen and DS could offer similar products in the near future. 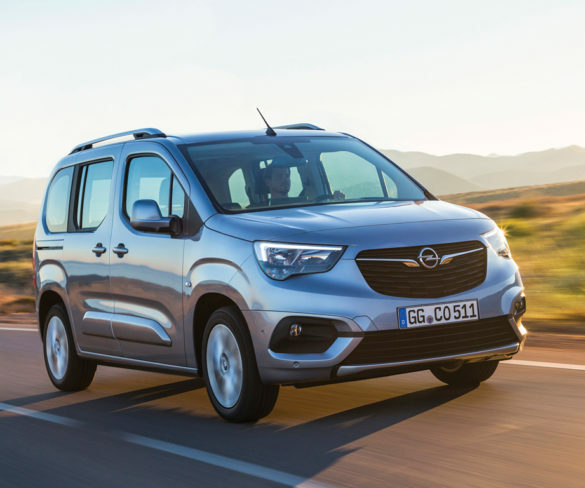 GM has closed the sale of Opel/Vauxhall to the PSA Group for €2.2bn, creating the second largest carmaker in Europe with a market share of 17% and a line-up of five brands. 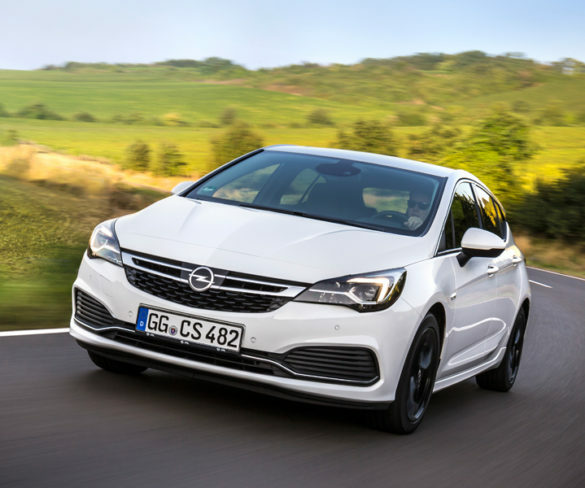 The Opel Astra 1.6 CDTI has taken the title of ‘Best Economical Diesel 2017’ as well as scooping the Green Mobility Trophy 2017. 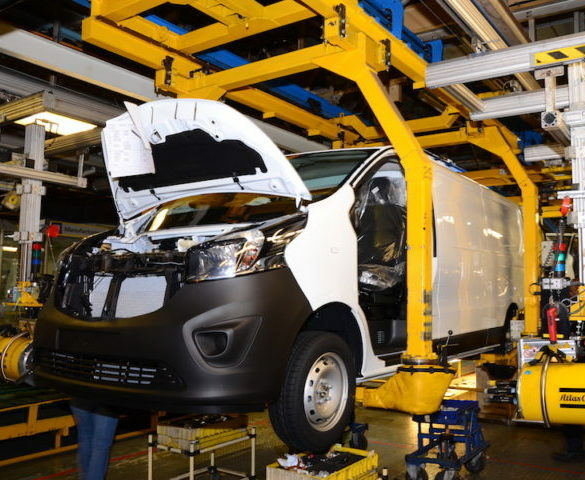 EU antitrust authorities have approved the proposed acquisition of GM’s Opel/Vauxhall automotive business by PSA Group. 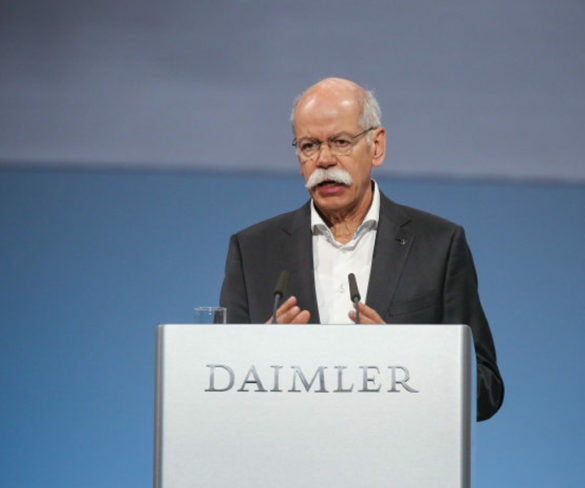 Vauxhall/Opel CEO, Dr Karl-Thomas Neumann, has stepped down from his position and will leave the company once its sale to PSA Group has completed. 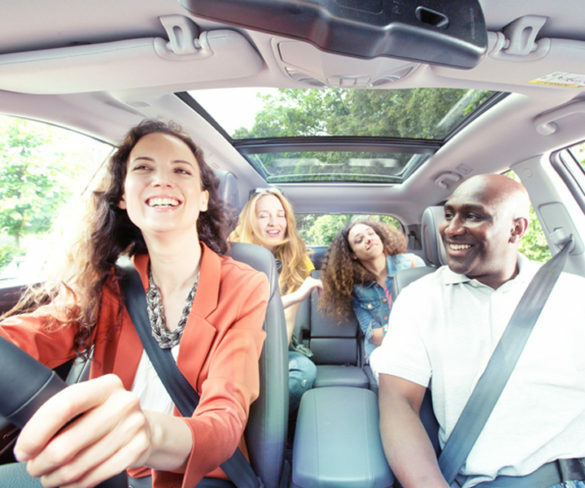 Long-distance carpooling service, BlaBlaCar, has launched a pilot scheme offering unique car deals to its most active French members. 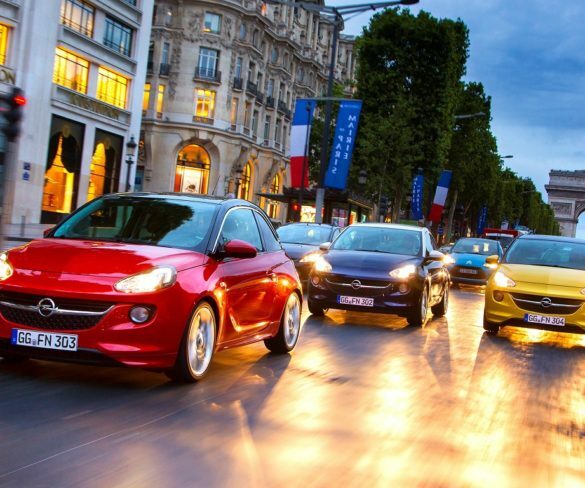 The offer is the result of a partnership with leasing company ALD Automotive and Opel. 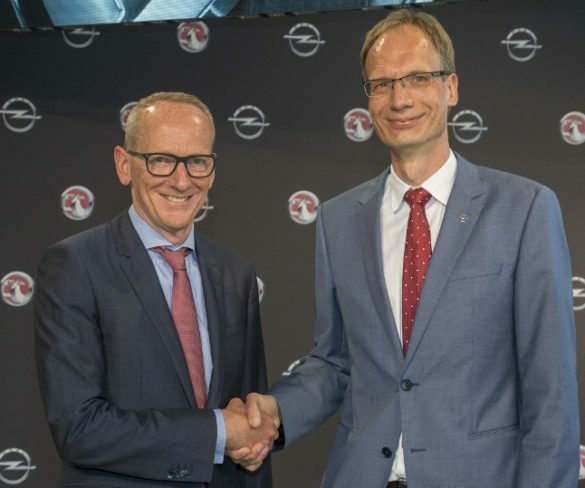 The combined PSA-Opel group will benefit from a ‘step-change’ in vehicle development thanks to its new scale, according to industry experts. 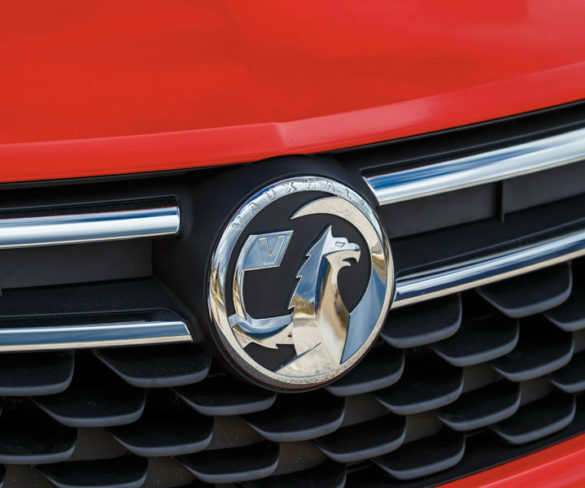 GM’s Vauxhall and Opel business has been sold to the PSA Group for €2.2 billion. 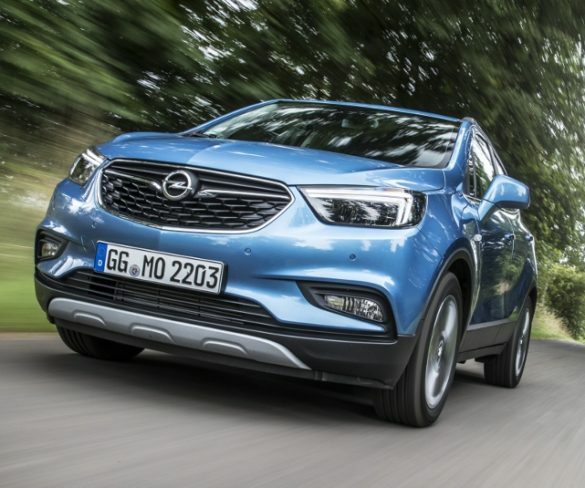 Wider engine choice and increased levels of technology for Opel’s Mokka X, finds Dan Gilkes.